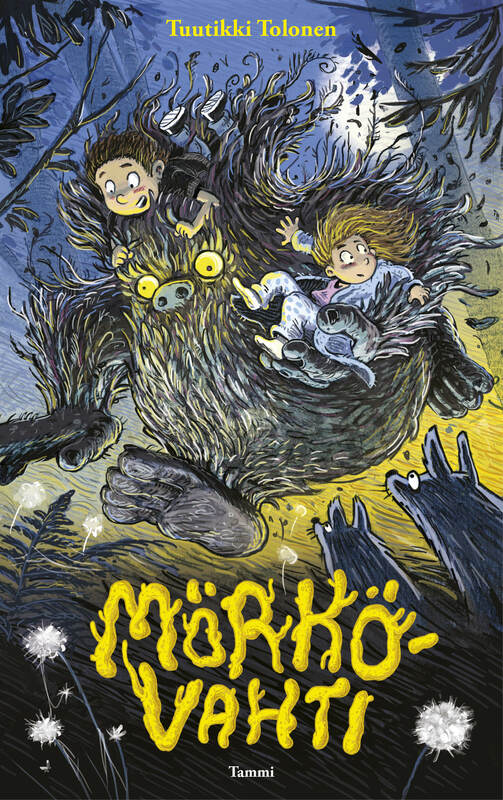 Monster Nanny by Tuutikki Tolonen wins Arvid Lydecken Children’s book prize! 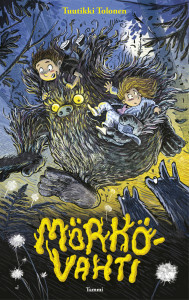 Book I in Tolonen’s middle-grade duology was published in Finland by Tammi in fall 2015. Book 2 will follow in the fall of 2016. Contact the Agency for an English sample of Book I! Monster Nanny has been sold to 5 territories to date! Tuutikki Tolonen (b. 1975) is the author of several acclaimed children’s books as well as plays and academic articles. She teaches creative writing and works as an editor and reporter at Vinski, Finland’s only literary journal for children. Illustrator Pasi Pitkänen (b. 1984) has become known for his warmly absurdist and richly detailed work on several children’s books. He has also worked at Rovio Entertainment as an illustrator, character designer and graphic designer.